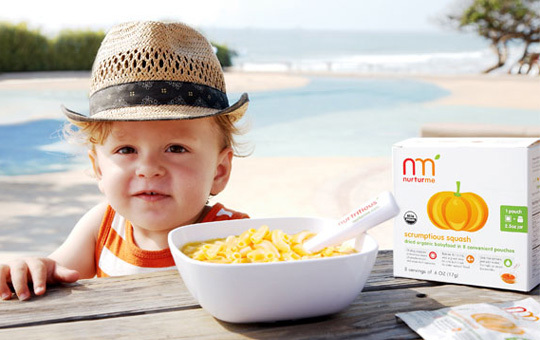 NurturMe – $27 for two 18 count variety packs of organic baby & toddler foods PLUS one surprise 8 count baby food pack. Shipping is free. The Honest Company – $20 for $40 worth or eco-friendly diapers, baby care, and home cleaning products. Shipping not included. 4EverPrincess – $25 for $50 worth of clothing for girls and their dolls. Shipping not included.